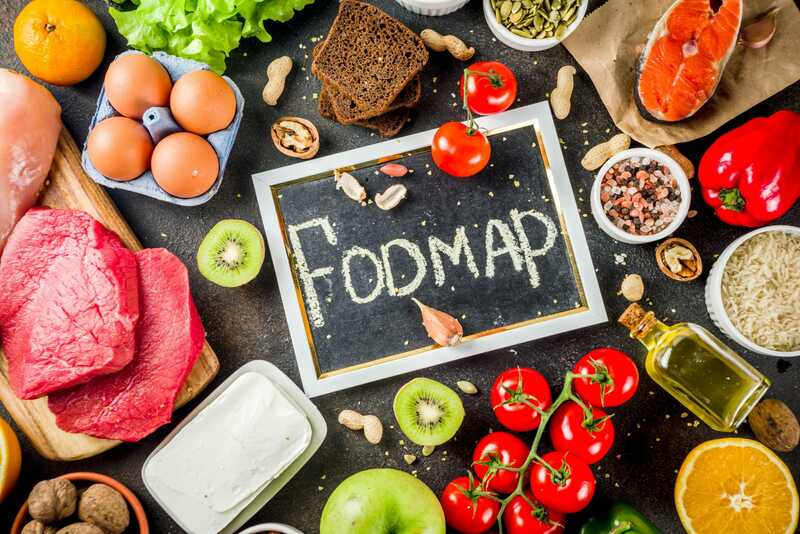 The low FODMAP diet is a process used to find what foods are causing IBS symptoms. The process starts with a diet which is low in FODMAPs (fermentable carbohydrates). It is then followed by a structured reintroduction period to pin-point and diagnose food intolerances. 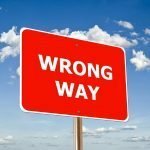 In this article, I will be discussing the top 10 mistakes that I see people making during this process. Please read each point, as it is unlikely that you will get symptom relief if you are not considering these issues. You may be worrying that your symptoms are due to a condition which is much more serious than IBS. Did you know that your symptoms could also be coeliac disease, IBD, functional constipation / diarrhoea or even bowel cancer? So, instead of guessing about these things, please ensure you get tested by your doctor first. DO NOT start the low FODMAP diet before getting an IBS diagnosis, as you will be following a diet low in gluten. 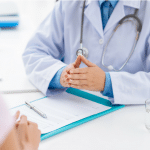 This means that the doctor will be unable to test you for coeliac disease. Many people complain that the low FODMAP diet causes constipation. But, actually, their diet is just too low in fibre. It is easy to eliminate a lot of fibre when switching to a low FODMAP diet. So just make sure that for every wholemeal food or fruit / vegetable that you take out, you replace it with a low FODMAP version. 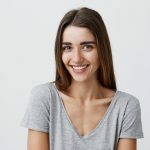 The low FODMAP diet is promoted as this amazing IBS ‘wonder cure’ so you may have forgotten that IBS is multifactorial? How much are you really moving? Even if you go to the gym 3-4 time a week, ideally you still need that 30 minutes walking on your rest days to ensure your gut is well cared for. Did you forget about the gut-brain axis? Often, I find that when my take control members start to become frustrated as to why they are not getting symptom relief, it is because they are stressed out as hell. Stress not only causes IBS in the first place, it also leads to IBS. I would recommend that you take on board daily mental wellbeing exercises to control this affect. Yes, you may feel less bloated when you skip a meal or fast. But, did you know that irregular eating is directly linked to the worsening of IBS symptoms? Yes, they will do until you find your triggers and avoid them. But the only reason you are getting temporary symptom relief is because you are not digesting anything at all. This is not a long-term solution to a condition which is literally ruining your life. One of the Worksheets I have added in to my Take Control membership teaches members how to read food labels. Have you ever noticed that there are variations in what is classed as low FODMAP between different apps and sites? Some information out there is out of date or has been taken from studies by those who do not understand the science. 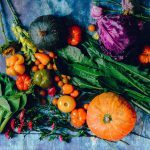 The low FODMAP diet is complicated enough, without making mistakes or being on a far more restricted diet that needed. I am sure you are stressed out enough, without this added element. Now, I find that individuals get really quite anxious at the prospect of having to follow such a restrictive diet for 4 weeks. I also speak to a lot of people who tell me that they have tried the diet before, but could not stick to it. Another worksheet that I get Take Control members to do is to look at low FODMAP alternatives for every food they usually eat which is high FODMAP. Guess what? This allows them to have a varied and enjoyable diet. Which ultimately means they get that long-term symptom relief that is needed. Ever wondered why a food which causes no symptoms one day, may cause symptoms on another? Some foods, like sweet potato, contain moderate amounts of FODMAPs in them. This means you can have a certain portion size, but go over that and you will end up with symptoms. Before you buy the entire ‘free from’ section, please take note of what I am about to say. Gluten is protein found in wheat, barley and rye. Those with coeliac disease must avoid gluten, but if you do not have coeliac disease, then you do not need to. The confusion comes as wheat contains a FODMAP carbohydrate called fructan – this is what you are avoiding. So those gluten free oats? Save your money and get the regular ones! Please do not do this! Again, you are just avoiding the lactose (FODMAP sugar) and not the other bits of milk. So things like lactose free milk and hard cheeses are fine. 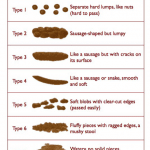 Are You Constipated & What Should You Do About It? How Does Fibre Affect IBS? Previous Post: « Is CBD Oil Beneficial For IBS Symptoms? I’m a registered dietitian in the US. 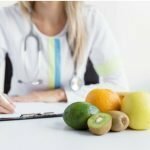 I want to learn more about FODMAP treatment- where do you suggest I start? I love your instagram. Do you have a book recommendation? Hello I was wondering how long your course lasts. I have a diagnosis and have been working with a dietician . I know low fodmap works for me, but I am still a bit confused about the reintroduction phase. I know I can eat some fodmaps, but the final onesI haven’t tested. I think that when I test a new one I should cut all others, but my dietician has advised I can just keep on eating them, but then Im not too sure if I have over done it or the new one is causing a problem. I feel your course would be informative, but I am not sure if I need to go to the restrictive phase. I really enjoy your posts on instagram , really helpful.